The Crystal Coast Blog » NC Beach Plan Severly Underfunded – Who Should Pay? This story has been the hot topic of the news media of late. In case you missed it or maybe your not a resident of North Carolina, the NC Beach plan is deemed to be underfunded. And should a major hurricane strike the coast of North Carolina, insurance companies and property owners along the coast could be in deep financial trouble. One of the ideas being batted about is to increase homeowner insurance rates statewide to build the kitty. The Beach Plan is also known as the North Carolina Insurance Underwriting Association. The rate of growth of development along the coast of North Carolina is increasing at a rate of about $1 billion in insured properties per month. 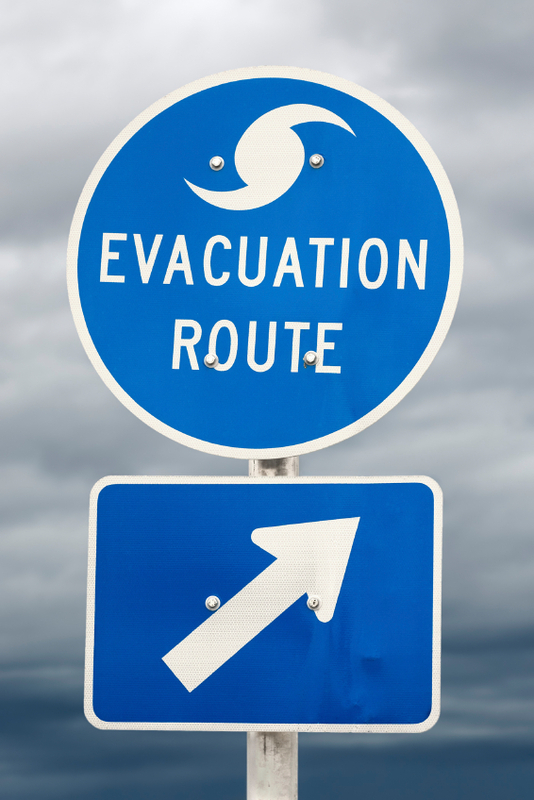 Insurance actuaries (insurance risk number crunchers) say North Carolina lacks adequate funding to cover an estimated $7 billion in claims should the state experience a major hurricane. To help offset the growing shortfall, Property and casualty insurers are requesting to implement surcharges on homeowner policies “in the residual market property insurer, the Beach Plan, and to take additional steps toward stabilizing the property insurance sector“. If you live in Florida, you already know several insurance companies no longer insure properties in your state as a result of recent hurricanes that have depleted insurance funds. That similar scenario could play out in the state of North Carolina should we be hit with a catastrophic storm. Many inland homeowners feel those who take the risk to own coastal North Carolina beach property should bear the financial burden to pay for the tremendous shortfall. As Coastal Carolina Property Owners, How Do You Feel? Living in New Orleans I can understand the issue very well. If everyone does not get behind a plan then nothing will get none. Inland people would not pass up the tax dollars generated from the coast and the associated industries. You are one state and the sharing of premiums should be borne more by those that build on the coast but helped by those who live elsewhere in the state. As an owner of 2 beach houses in different states(not directly on the beach) I feel it is the price you pay for owning property at the coast to pay higher premiums, but some of the cost should be spread across the state. Mostly because everyone I know enjoys the amenities at the beach and spends time there sooner or later. It is one of our natural God made resources that we have to protect no matter what the cost.